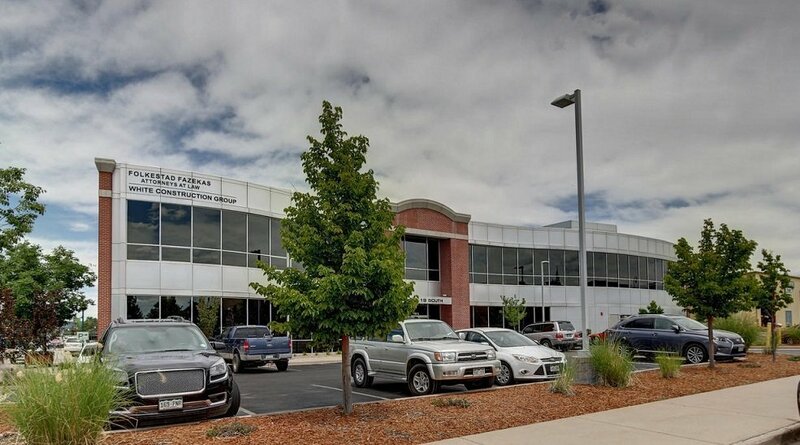 Castle Rock, CO – NavPoint Real Estate Group is pleased to announce the sale of 15,498 SF Class A office building at 18 S Wilcox Street in Castle Rock. The seller was 18 Wilcox, LLC a local investment group who built the building in 2005. The buyer was Stone Holdings, LLC. Matt Call and John Witt of NavPoint Real Estate Group handled the transaction. This deal successfully closed in November. This office building was 100% occupied at the time of sale and is conveniently located in downtown Castle Rock off of South Wilcox and South Street, with close access to I-25. The building was constructed in 2005, and is an extremely attractive physical asset.